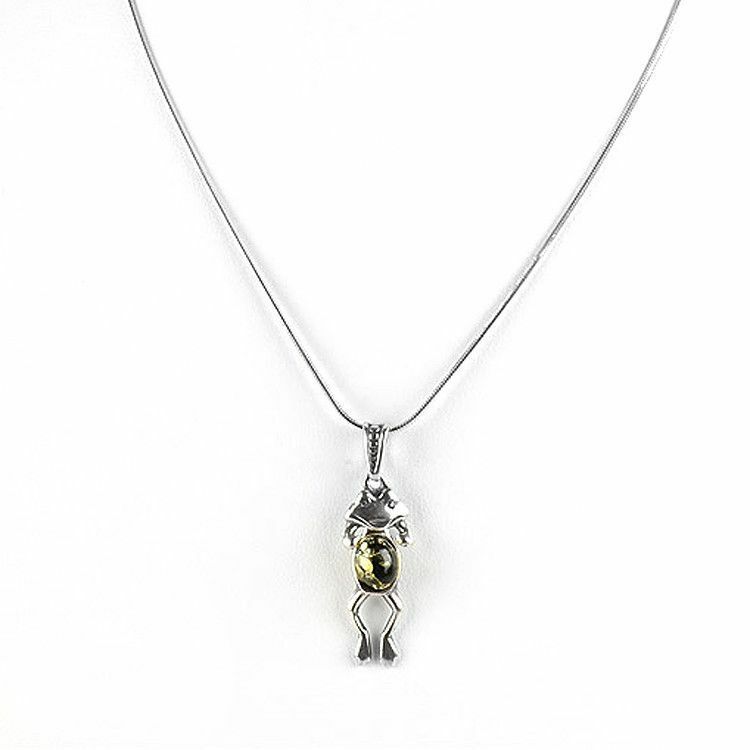 This cute Sterling Silver pendant features the likeness of a frog. 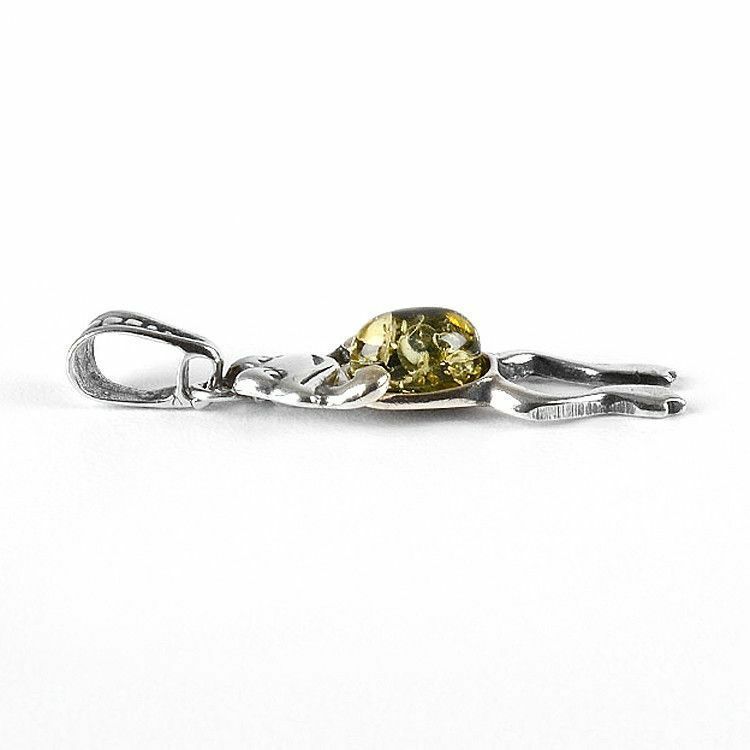 The head, and the body of the frog are separate pieces of .925 Sterling Silver. 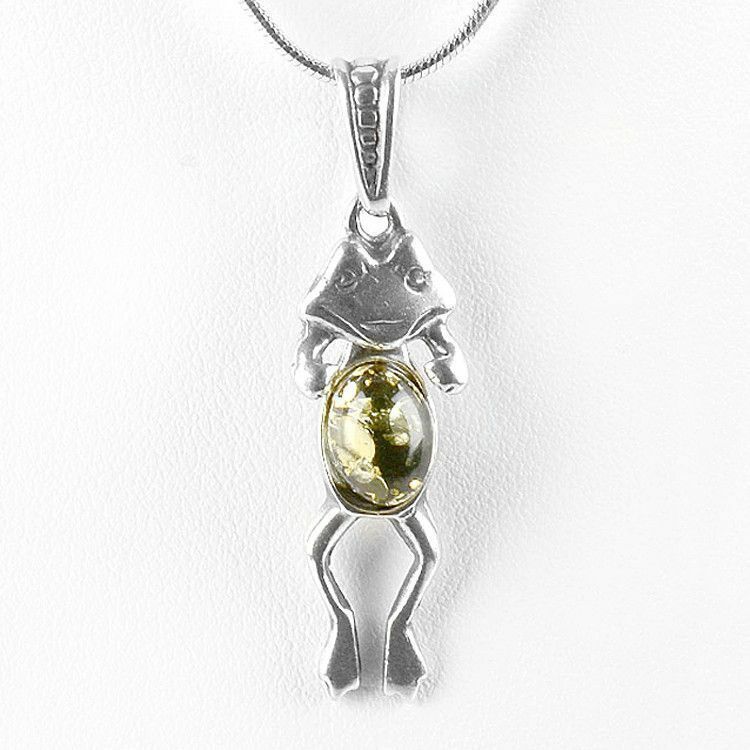 Both pieces of silver are connected together which give the frog pendant some mobility. 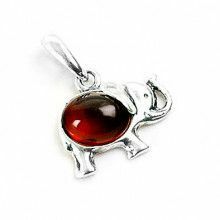 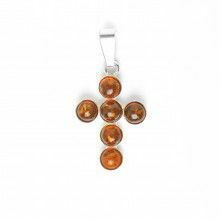 Pendant Measures: 1 1/2" x 3/8"
Amber Stone Measures: 3/8" x 1/4"